Meet Sun: He's a star! And not just any star—he's one in a billion. He lights up our solar system and makes life possible. With characteristic humor and charm, Stacy McAnulty channels the voice of Sun in this next celestial "autobiography." 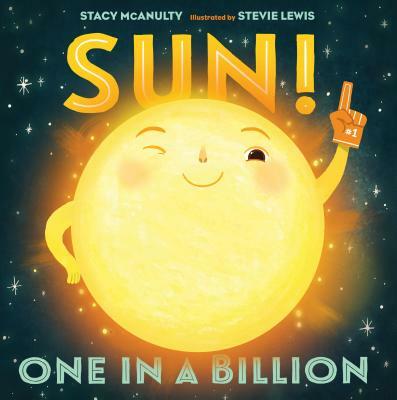 Rich with kid-friendly facts and beautifully illustrated, Sun! One in a Billion is an equally charming and irresistible companion to Earth! My First 4.54 Billion Years.